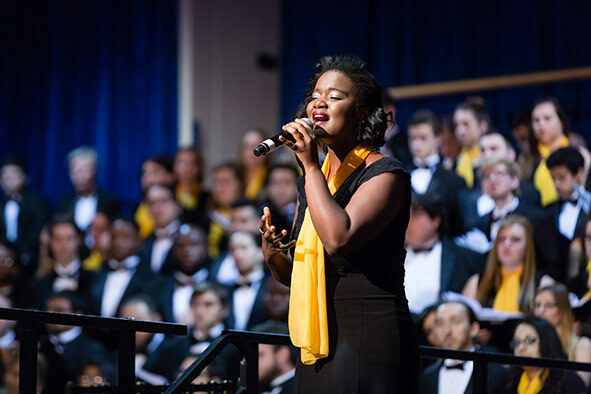 Watch the inauguration ceremony, which included an original poem by Billy Collins, a special arrangement of the Rollins alma mater, and performances by the Rollins and Bach Festival concert choirs and orchestras. From the splendor of the ceremony to the fun of the Festival of Light, relive the inauguration of our 15th president through photos. 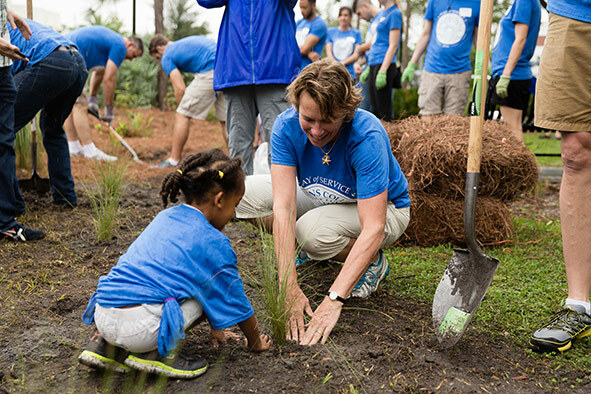 On April 2, Rollins College’s Fiat Lux Day of Service launched the inauguration week of its 15th president, Grant H. Cornwell. 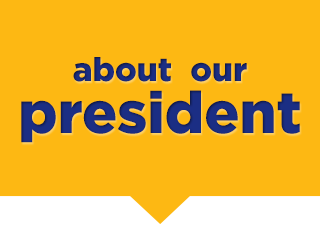 On April 9, 2016, Rollins inaugurated Grant H. Cornwell as the College’s 15th president. The celebration began on April 2 with a day of service in Rollins’ hometown, Winter Park. Inauguration festivities continued throughout the week, including panels on liberal education on campus and in the world, and showcases of scholarship and the arts. On April 9, the inauguration ceremony was followed by a festival of light to celebrate the beginning of the newest chapter in the College’s history. Billy Collins: "Sources of Light"
Soloist Elodie S. Germain ’16 performs Patty Griffin's "Up to the Mountain," during the inauguration of Grant Cornwell. This contemporary folk song was inspired by the Rev. Dr. Martin Luther King, Jr.’s 1968 “I’ve Been to the Mountain” speech, delivered the day before his assassination. National leaders in higher education from the Association of American Colleges and Universities (AAC&U) and Campus Compact will discuss what we know about the best practices in liberal education. Leaders of liberal arts colleges in France, Ghana, India, Japan, and Morocco will discuss how and why liberal education is the best preparation for global citizenship and responsible leadership in the world today. 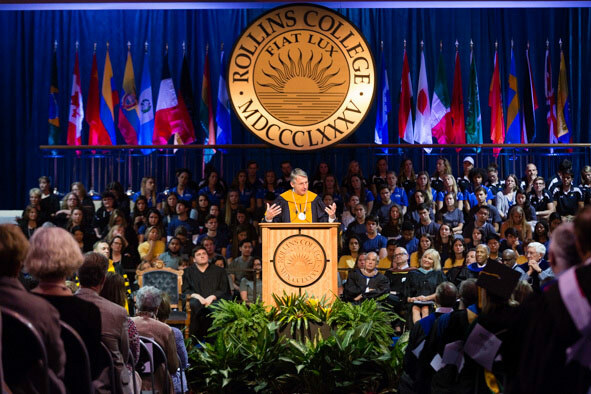 On April 2, Rollins students, faculty, staff, alumni, parents, and friends launched the inauguration celebration with a salute to the College’s tradition of service. Volunteers participated in three service projects in the College’s hometown, Winter Park. ‘Phronesis’ is the Ancient Greek word for practical wisdom. A person with practical wisdom is one who knows how to live well, one who has the qualities of heart and mind, who has the intelligence and wherewithal, to flourish as a human being. For the Greeks, this is someone who is vitally healthy, prosperous, and civically engaged, because to be human is to be in relationship with others, exercising all those capacities that make us who we are. A practically wise person has the intellectual and moral qualities necessary to live a good life and contribute to the happiness of others. What is the goal or value of liberal education? It is the cultivation of one’s humanity, all those skills and abilities, propensities and proclivities, that when exercised constitute a life well lived. It is the cultivation of insight and judgment; it is the cultivation of practical wisdom. A liberal education enriches one’s capacity to do well in the world, and to do good, and importantly, one’s understanding of what it means to do well and to do good. Is this practical? Is this valuable?